Welcome to DM General Builders, a fully accredited and established building services company operating in and around London and the south-east. We specialise in high-quality and affordable building services for a range of clients, both residential and commercial. 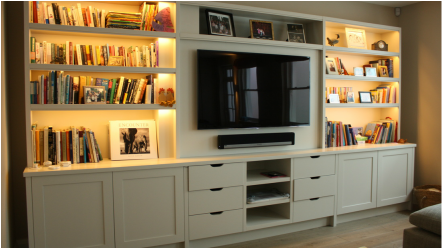 From bespoke carpentry to entire top-to-bottom renovations, we pride ourselves on delivering each project to our clients’ full satisfaction. 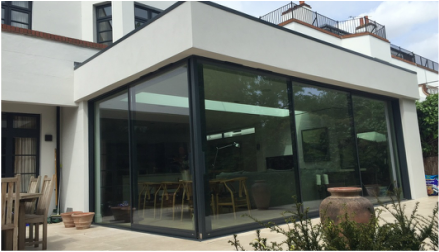 Call or email to discuss your next project, and we would be pleased to arrange an obligation free quotation. Copyright DM General Builders Ltd, 2016. All images on this website are the property of DM General Builders and must not be used without prior consent.